At LaFleur Chiropractic, we’re here to assist you in doing the things you love well into the future. 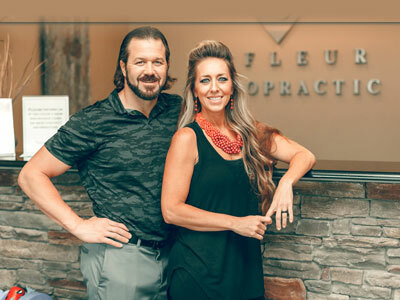 West Des Moines Chiropractors Dr. Elizabeth LaFleur and Dr. Benjamin LaFleur are dedicated not just to helping you feel better but to helping you boost your overall quality of life for years to come. Whether you seek assistance in resolving a particular ache or pain without medication, have a goal to compete at a higher level, want to lose weight or improve your health in any other way, we’re ready to be your partner and guide in achieving your goal. Star Reviews on Google & Facebook! I can’t believe how much better I feel now that I’m under chiropractic care! Dr. Ben is phenomenal at what he does! Now that our family has been seeing Dr. Elizabeth for over a year, our kids have been much healthier. I’m so excited to be able to take charge of our health through chiropractic care! Dr. Ben and Dr. Elizabeth have been in practice since 2008. Since that time, they’ve dedicated themselves to continually learning more about how best to help their practice members. Over the years, an array of different concerns and needs have seen results through our care. Rest assured that after a thorough evaluation process, we’ll inform you if we believe we can help, and if so, how we plan to do so. You’ll know exactly what to expect each step of the way. You’re so much more than a number when you become a practice member at our office. We sincerely care about you, and you’ll feel comfortable and relaxed in our calming, healing environment. 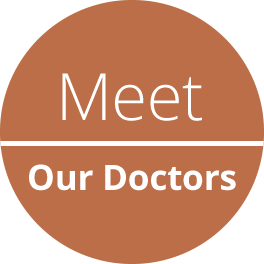 With a diverse skill set and approachable manner, Dr. Elizabeth and Dr. Ben see an array of people with differing needs. Objective measures using advanced technology ensure that you can see, not just feel, the results you get with the Insight™ Subluxation Station. Your entire family will be able to reach higher levels of wellness at our office. 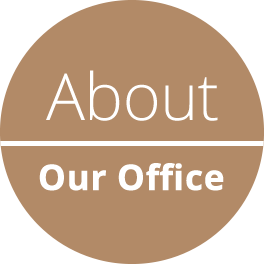 Additionally, Dr. Elizabeth has undertaken extensive training in prenatal and pediatric care, while Dr. Ben concentrates on athletic performance. Everyone can benefit from chiropractic care. 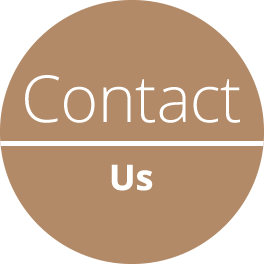 Contact us today to find out more. Our chiropractors West Des Moines are in-network with most insurance plans, and welcome the chance to be there for you and your loved ones!